In the run-up to Expo 2015, Maria Vittoria Capitanucci takes readers on a tour of the new projects and interventions that are changing the face of Milan. 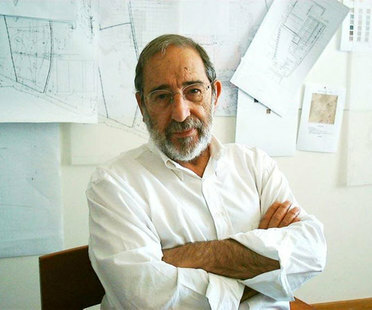 Portuguese architect Alvaro Siza Vieira will be awarded a Golden Lion for Lifetime Achievement at the 13th Architecture Biennale in Venice. 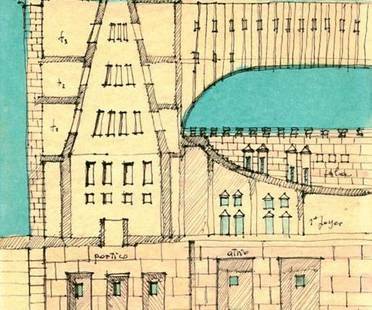 Two exhibitions in Venice, at the Magazzino del Sale and Spazio Vedova, two additions to the vast programme of events the lagoon city will be hosting during the 2012 Architecture Biennale under the direction of David Chipperfield. The theme of the 13th Biennale, directed by David Chipperfield, architect Luca Zevi - curator of the Italian Pavilion - and Next Landmark, offers young architects an opportunity to experience the Biennale close up. Effective communications always eliminate the superfluous, the background noise and everything that is not necessary. David Chipperfield has been appointed director of the Architecture sector of the 2012 Venice Biennale.